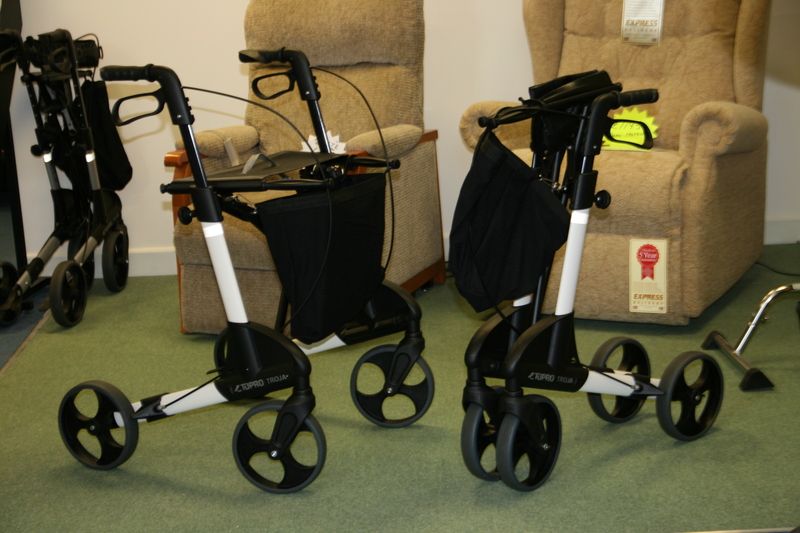 If you have difficulty walking there are now a number of walking aids available to help you. 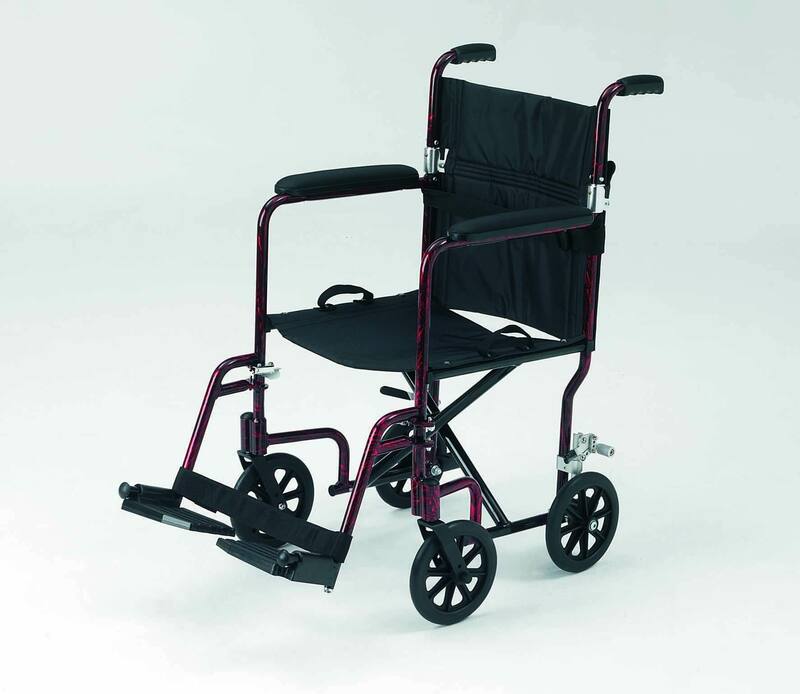 We are here to help you make the best choice so that you can get out and embrace life once again. 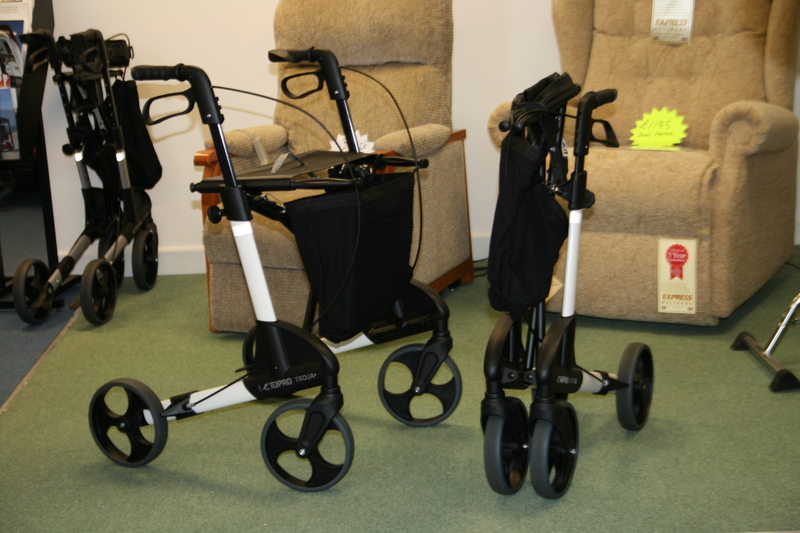 We also have a range of wheelchairs available. 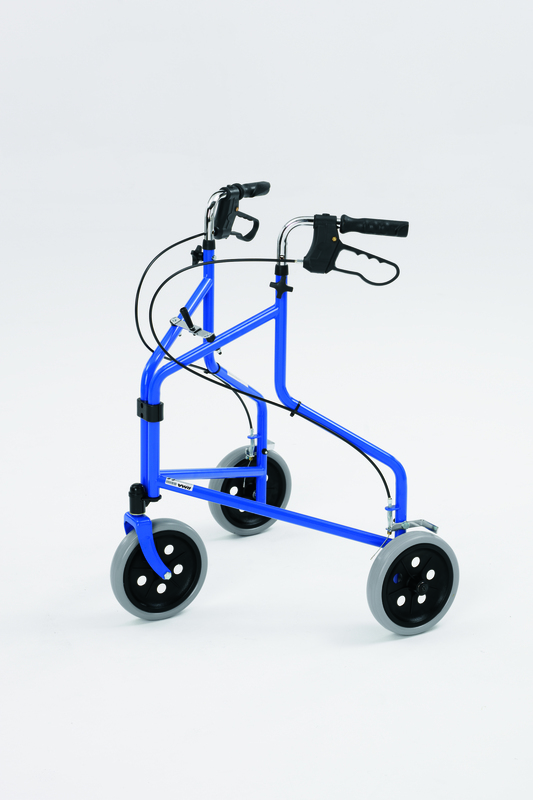 Our standard 4 wheel Rollator is lightweight Aluminium and is available in Red, Blue and Green. 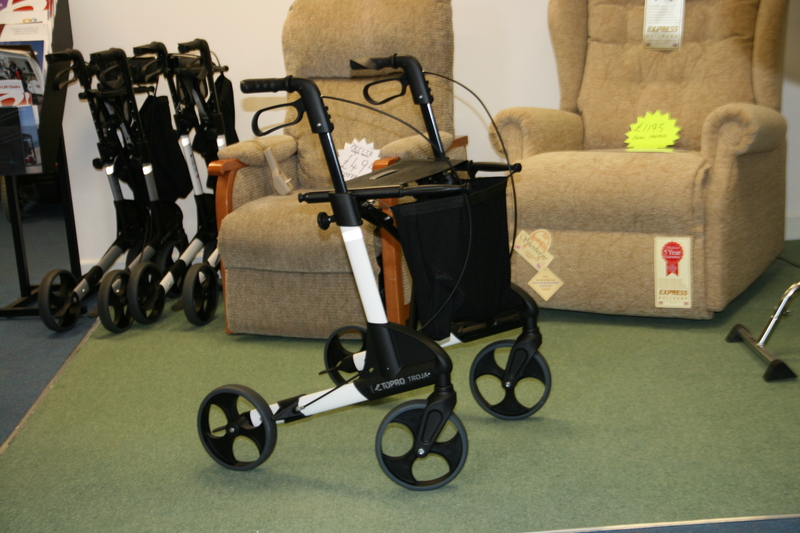 It has a seat with shopping basket under and there are lockable brakes. 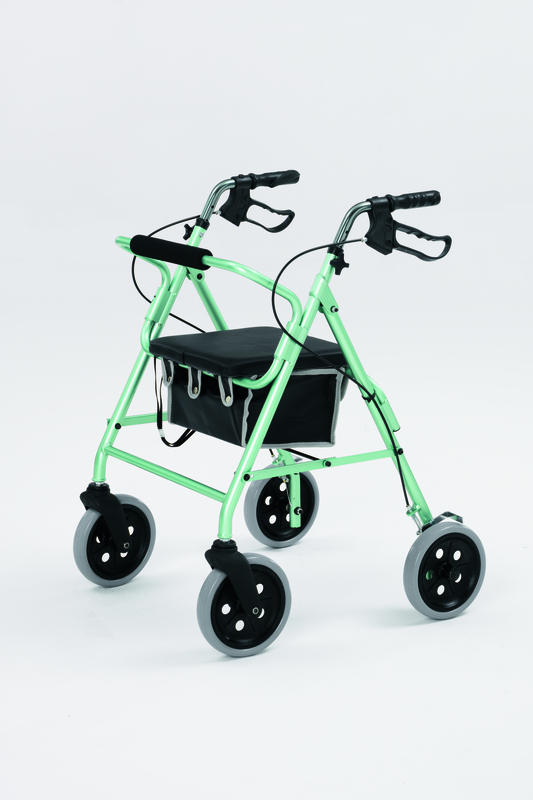 with a host of accessories available such as stick holders, oxygen bottle holders, lights ect. ect. 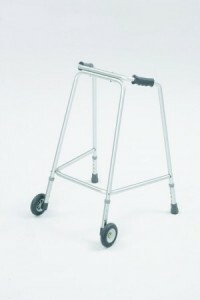 One of our selection of walking Frames has wheels to aide movement. 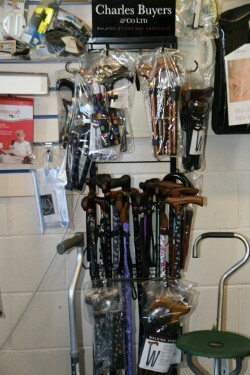 We carry a large selection of Charles Buyers quality walking sticks. 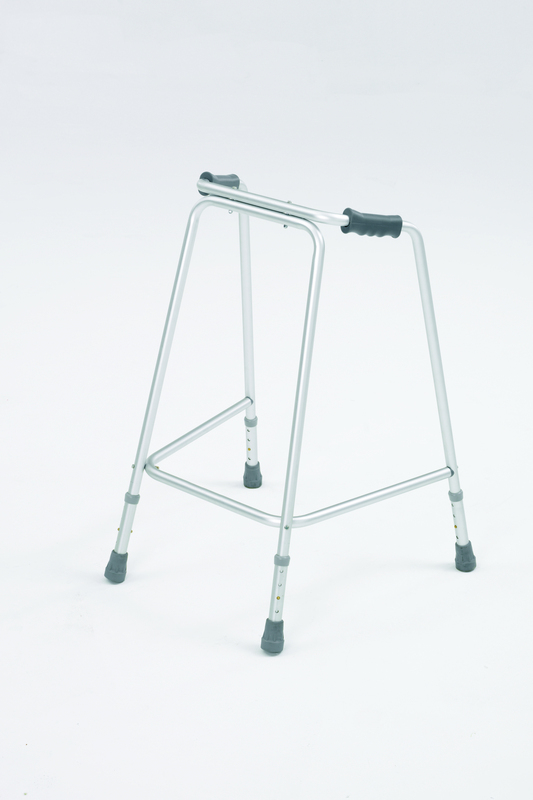 You can choose between foldable or straight height adjustable, solid wood and a selection of handles including Arthritic grips, so as to suit any need. 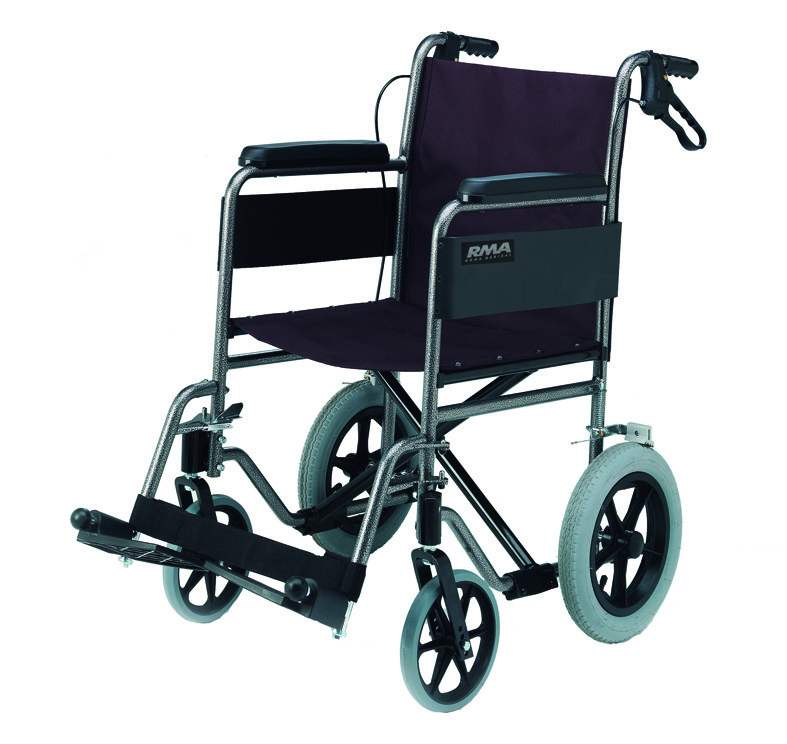 Our range of wheelchairs covers all requirements both attendant controlled and self propelled. 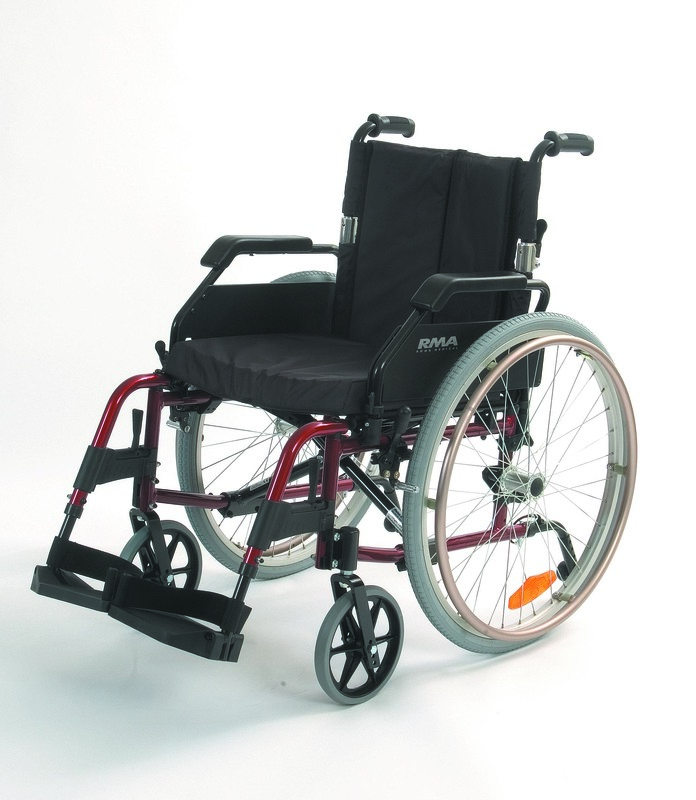 From the basic Transit model to mid range and top end specialist chairs.